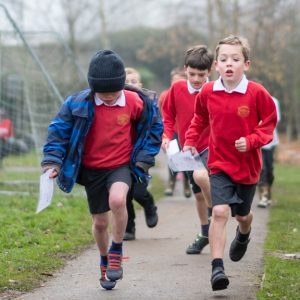 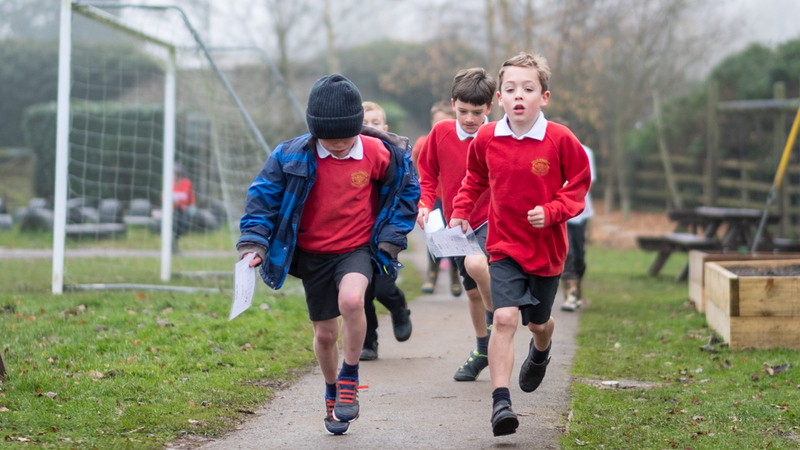 At Great Rollright C of E Primary School, we recognise the contribution of PE to the health and well-being of the children. 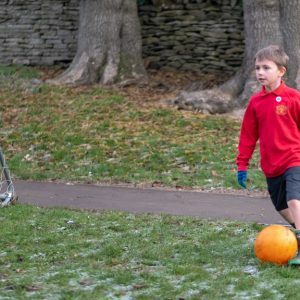 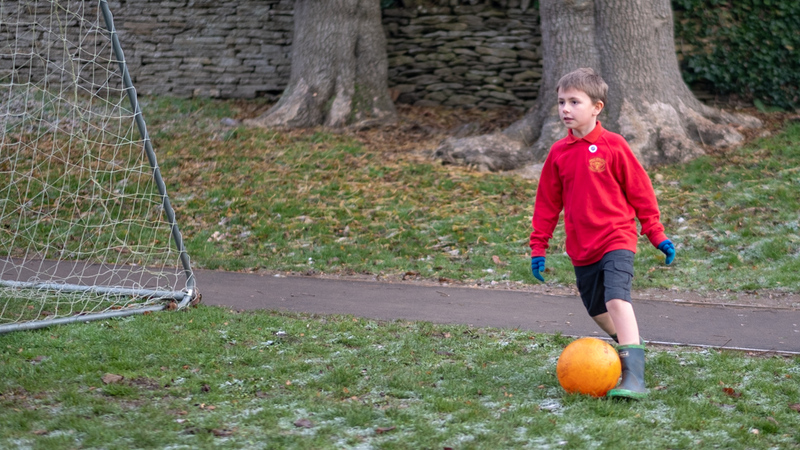 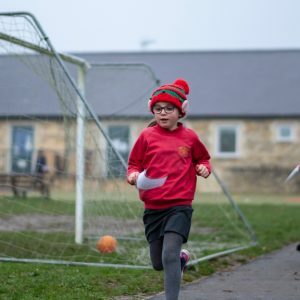 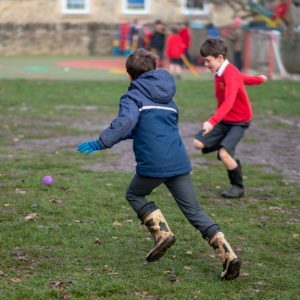 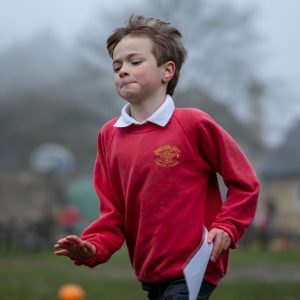 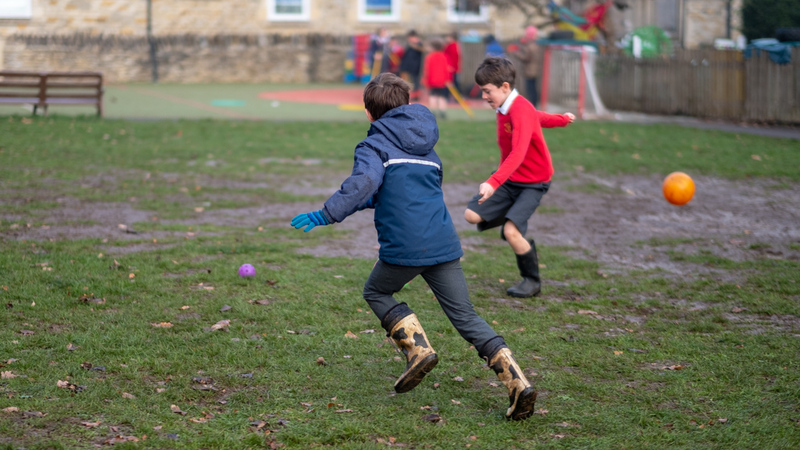 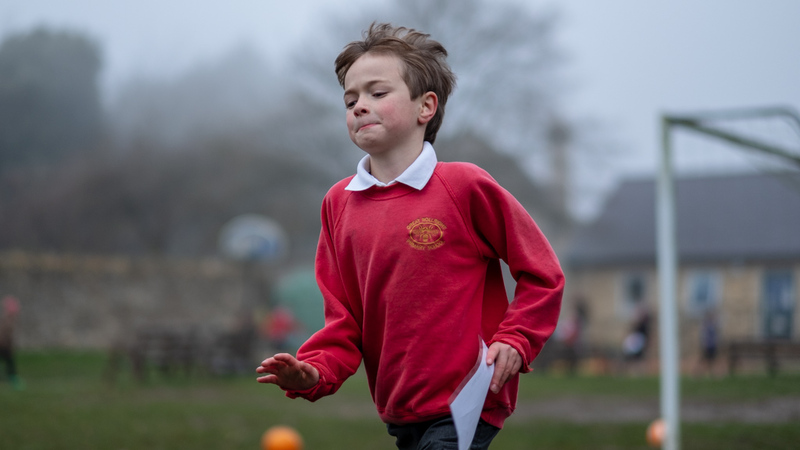 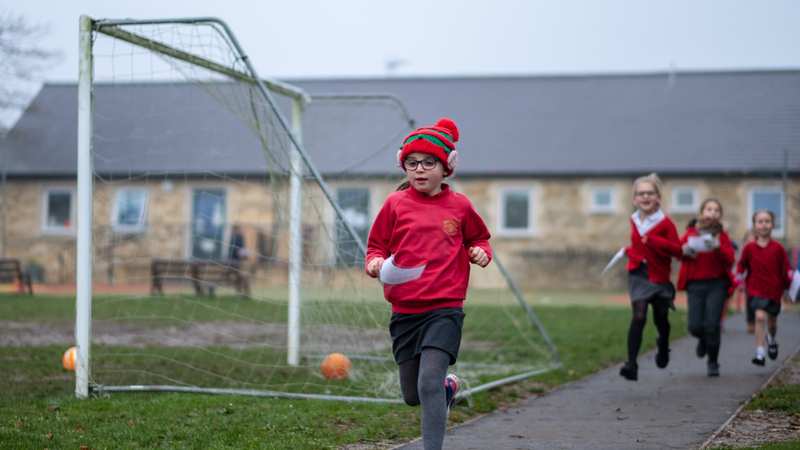 We believe that an innovative, varied PE curriculum and extra-curricular opportunities have a positive influence on the concentration, attitude and academic achievement of all our children. 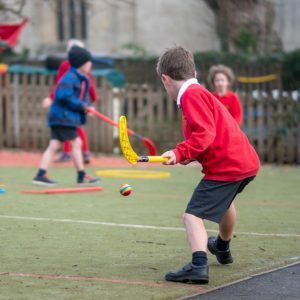 The government has provided P.E. 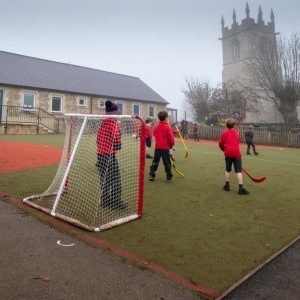 funding annually since September 2013 to support the development of P.E. 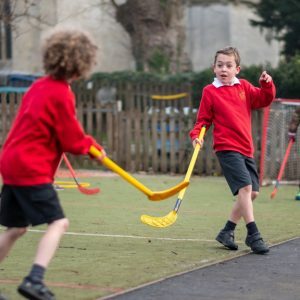 in schools. 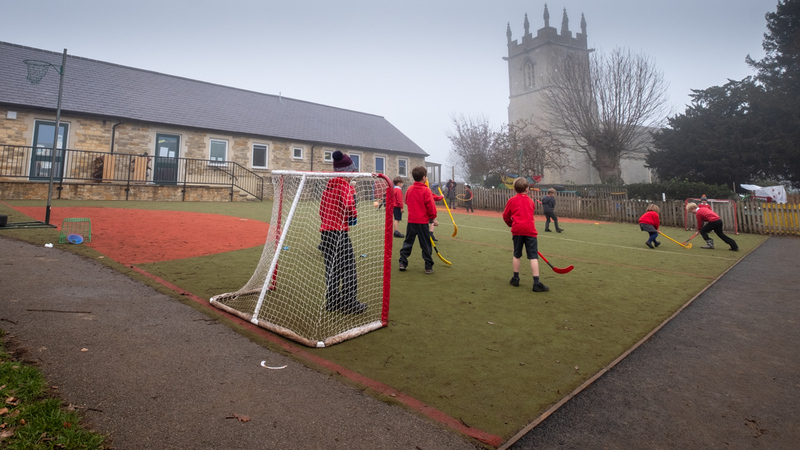 The funding is being jointly provided by the Departments for Education, Health and Culture, Media and Sport. 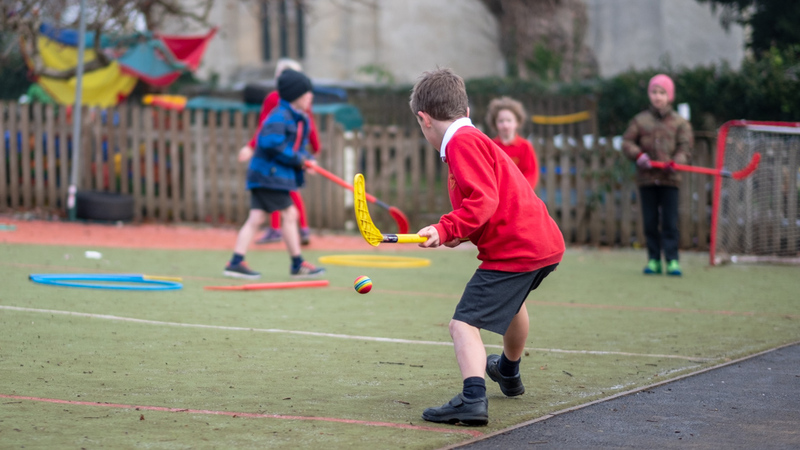 The money has gone directly to primary school headteachers to spend on improving the quality of sport and PE for all their children. 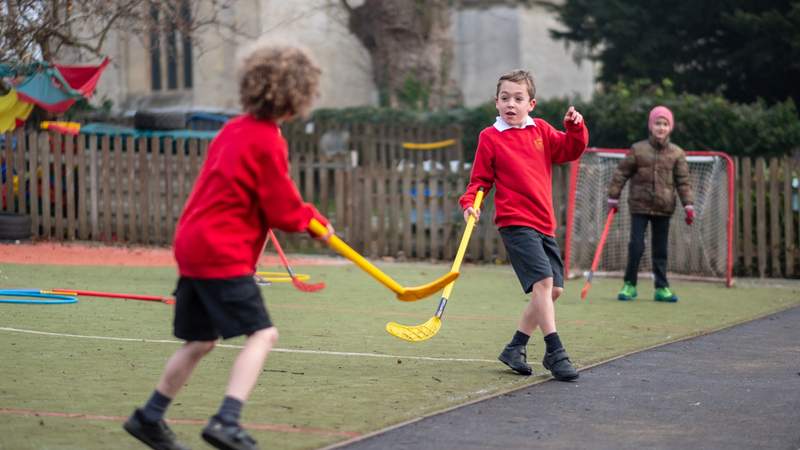 Schools spend the sport funding on improving their provision of PE and sport, but have the freedom to choose how they do this.